If you want to use the Google AdWords editor, currently, it is only available for Windows computers or Apple computers. They also have iOS and Android apps but nothing for Google's own OS, Chromebooks. Every now and then, I assume the Google AdWords team gets feedback about wanting support for the AdWords Editor for Chromebooks. But I guess there is just not enough demand yet to warrant the development of such an app? The responses from the AdWords team around such questions are pretty basic and non-committal, which is typically how Google responds to many things. 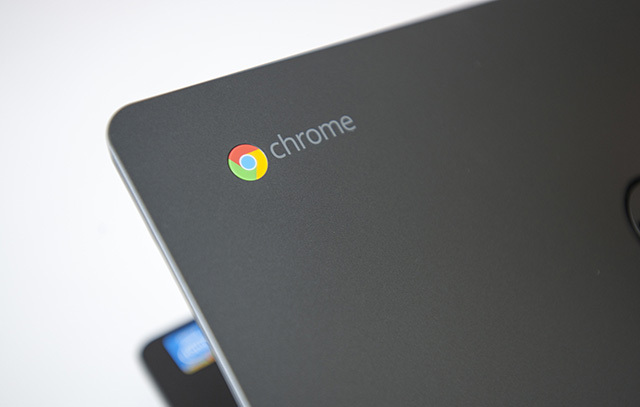 But why not support it from Chromebooks if that is Google's own platform? Be the first to take the initiative when it is your own products people are asking to port to your own OS?